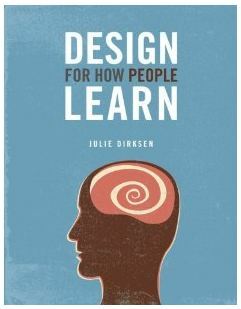 This entry was posted in Book, Instructional Design and tagged datshitgettingreal, design for how people learn book, excited, Instructional Design, lxd by jdirksen. Bookmark the permalink. Thanks! Just finishing up revisions to the last few chapters right now, and starting to see most of it in layout, so getting pretty darn excited about it.